Makeup is a magic wand that can actually bless you with a flawless matte look, no matter temporary. Needless to say, skin pores are the biggest beauty troubles that aren’t easy to quick fix completely with makeup as well. Though, if you do things a bit differently with makeup than you usually do, it can vanish the existence of those impression ruining pores like you never had them. 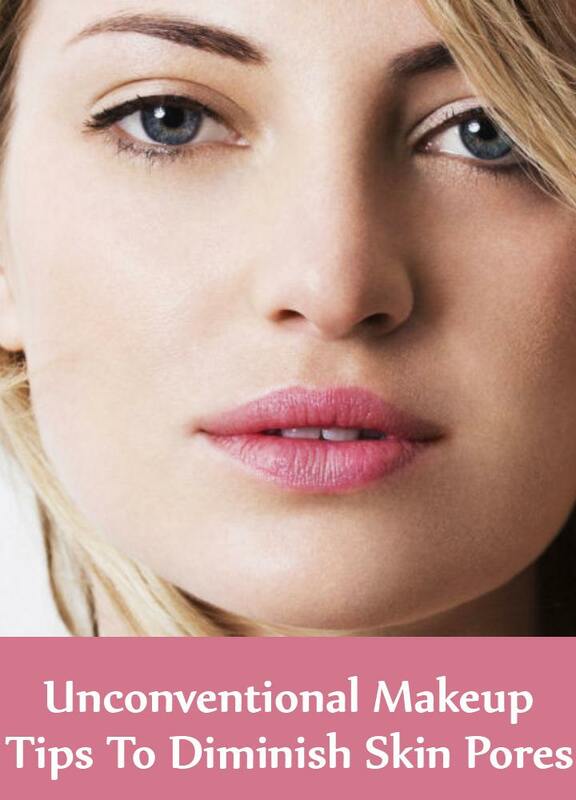 So, we have made a list of 9 makeup hacks that will kiss your skin with super soft texture by gliding over the pores. Start following them right away. Primer is your first super rescue that can erase the pores, though it comes with a makeup twist. 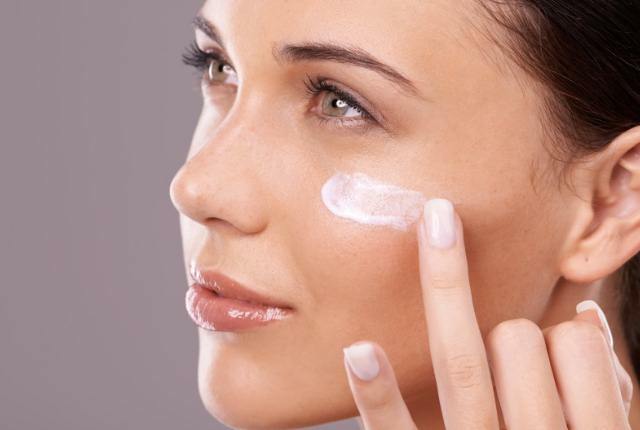 Do not use it as a second base over your favourite sunscreen. Instead, use it as the first base by mixing it with your moisturizer. It will individually cover up maximum pores at the base level itself. A pore filler works much like a primer, though it has a sharp tip. This advanced super product actually seeps within the skin gaps, large as well as small, and makes the skin even. The best is, they don’t break you out. 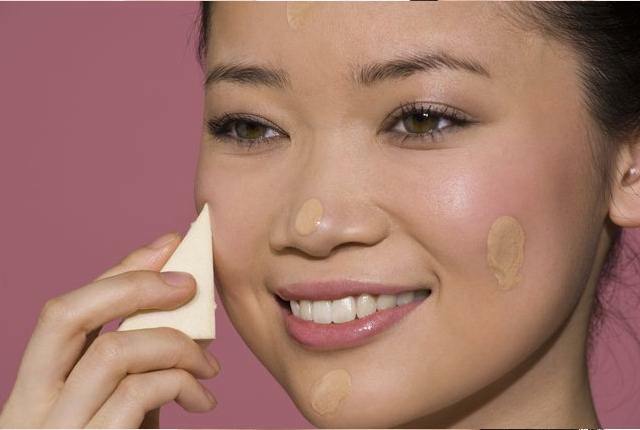 Water based concealers go equally well with all kinds of skin. Plus, they offer the freedom of using a brush that has better chances of covering larger pores individually. 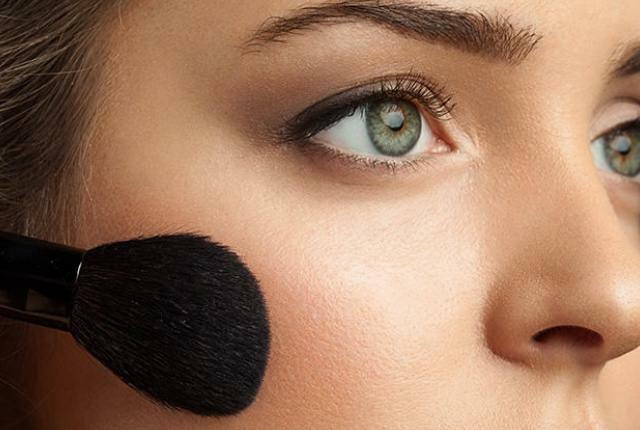 Applying a foundation is a little less effective than actually blending it. 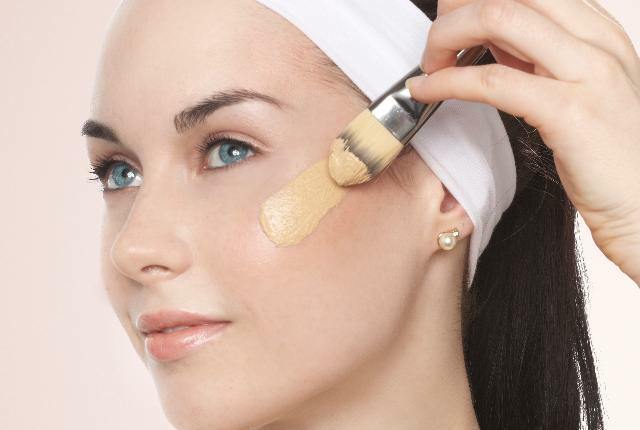 It means, keep brushing the foundation over the concealer with a broad brush till it binds with the concealer like they are both one single product. Remember, the closer the makeup layers will pack, the smaller will the pores be. Stick to this step only if you still find that some pores have yet not been sealed properly. 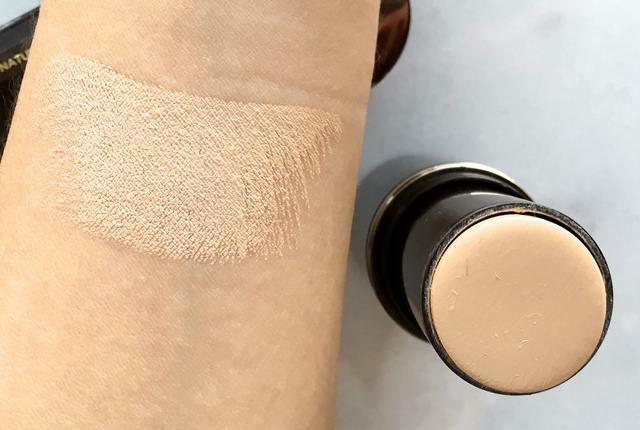 Primer will easily roll on top of the foundation and work as a binding second layer between the pore hit skin and a smooth foundation base. Just remember, blend it well. The logic is simple, powder based, gel based and water based foundations can be spread over and over again on the primer with a broad brush, but a stick based foundation cannot. If you still desire to use a stick based foundation, moisten the bristles of your makeup brush, and blend the foundation the best you can. 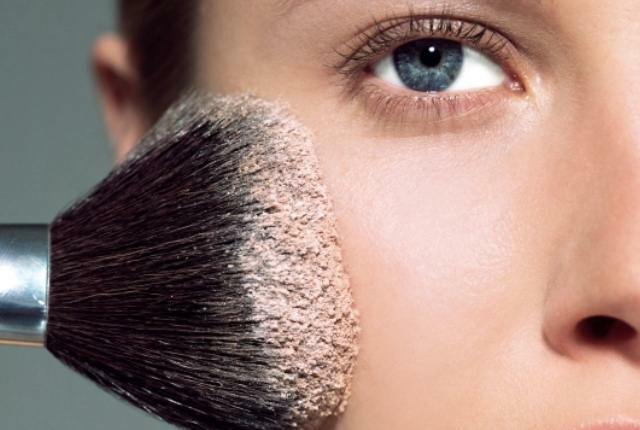 Use a compressed powder as soon as your primer, concealer and foundation blend with each other. It will eradicate the traces of any leftover large pores. 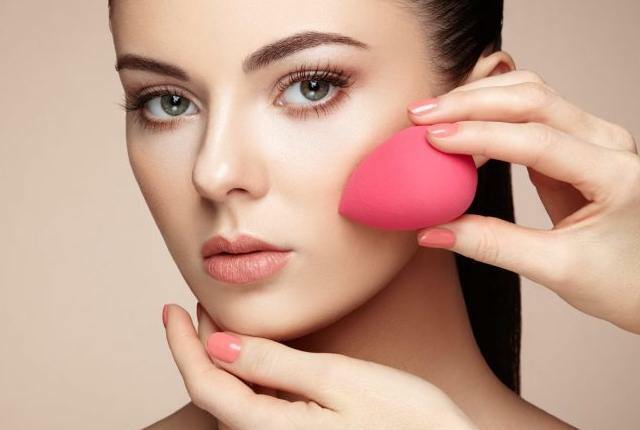 Use a sponge and press the powder on the skin, so that it settles within the pores and make the skin matte. However, be careful of not using an oil and harmful mineral based powder. 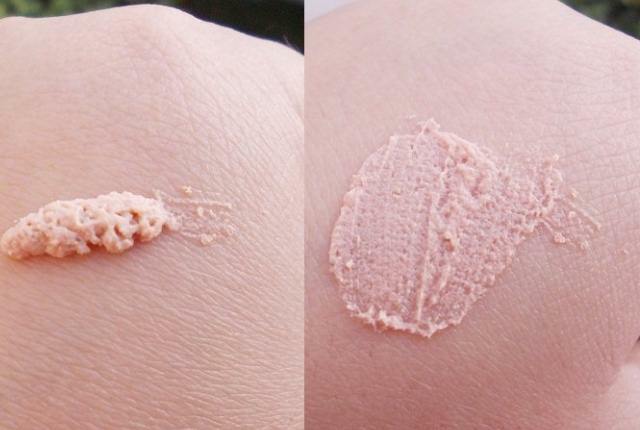 Bronzer can be used as a pore vanishing product alongside a contouring product when used a little differently. Blend it with your blush and settle it on your cheeks running all the way to your ear lobes. Don’t shy away from using it on your forehead too, if you have open forehead pores. Bronzer will be your extra layer over enlarged pores. Do not ever forget to sprinkle a non alcoholic and non allergenic setting mist to prolong your makeup from cracking out into individual layers for longer hours. 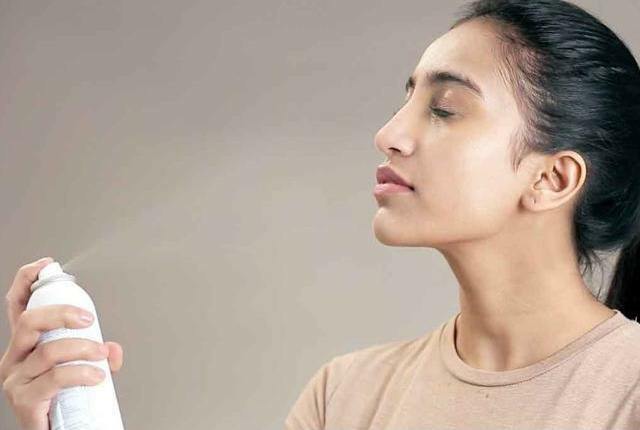 And with these 9 simple unconventional makeup tips, you can steal the texture, sheen and shine you had been desperately craving, praying and dying for.